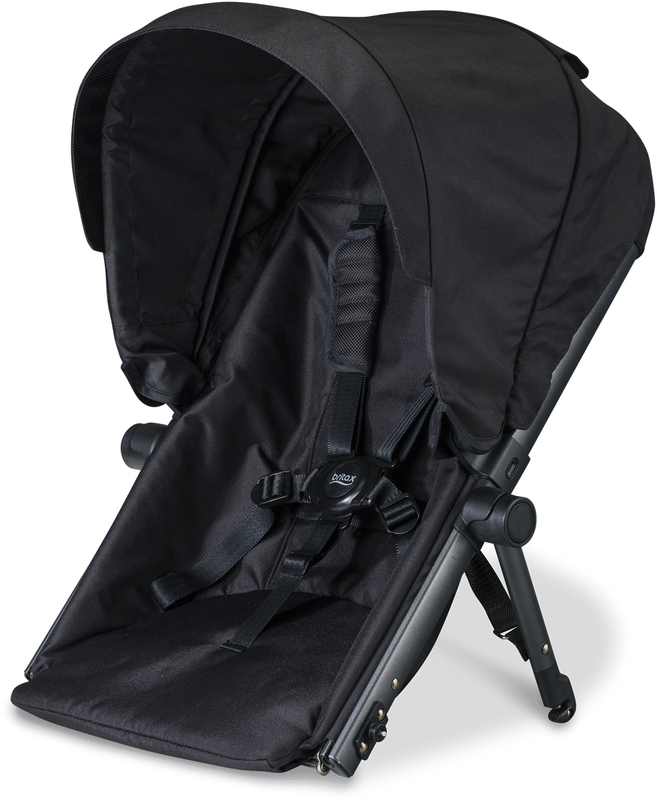 The second child seat allows you to easily convert the B-READY from a single stroller to an in-line double, and features 4 recline positions, built in suspension, padded 5-point harness system and canopy with full coverage and ventilation window. 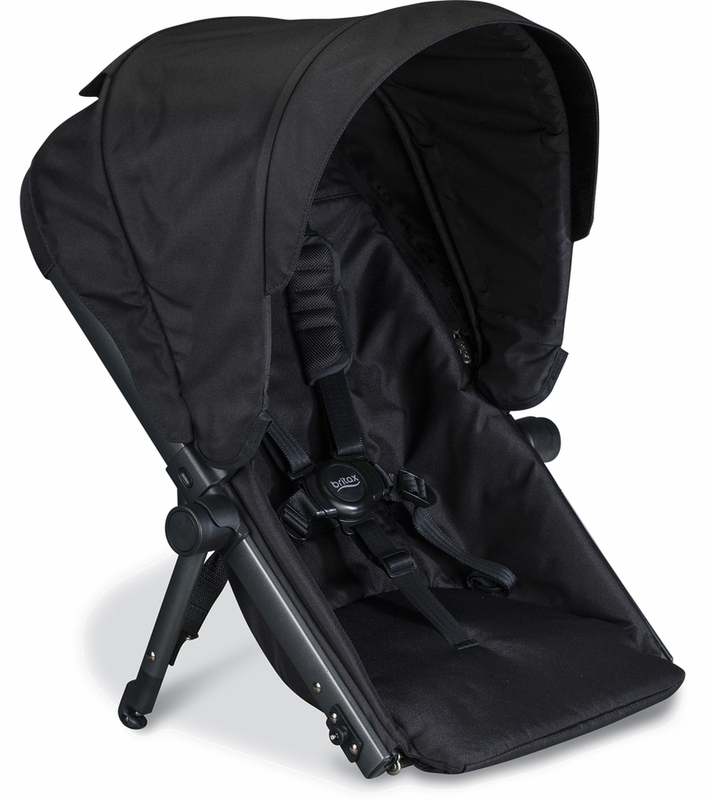 Its unique design allows you to fold the stroller while the second seat is attached. 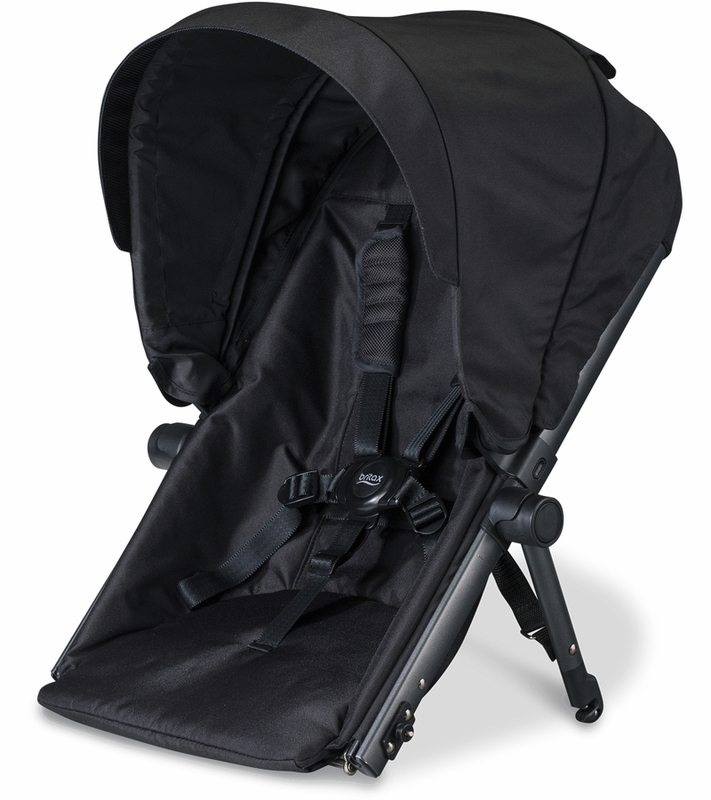 Compatible with B-READY� strollers manufactured after January 2016. This jump seat goes completely flat for newbies. It converts an already awesome stroller into an awesome double. I do wish it had a footrest of some sort to keep feet out of the basket. Incredible product, even better price! It was just the right purchase for our stroller when number 2 came along- easy to install and operate. My favorite feature is how well the second seat folds down with the rest of the stroller. Such a life saver! So practical & having second seat makes it so much easier! Love the color combinations, second seat came in black, stroller is black with main seat red. 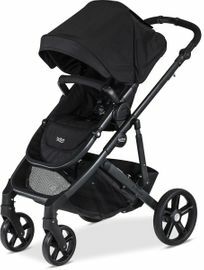 Love that the stroller is no like a train super practical. Folds with both seats in, don't have to take apart before folding. Umbrella on both seats coverage is really good. ConsLittle one doesn't like getting in down there. Getting out isn't as easy for my 2 year old, but I help him out. I have never felt ready before. I like this product because it can take a newborn baby as well as older ones. Perfect for my 2.5 year old for the next mo th or two and when his brother comes in March it will be perfect for him.